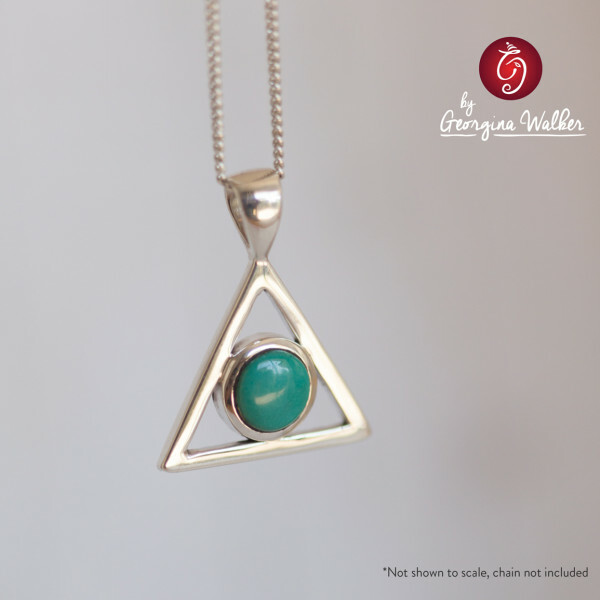 Turquoise is the stone that has impressive metaphysical properties combined with healing powers. The natural energies are said to help communicate the truth. A strong stone for spiritual attainment. Enhances effectiveness in communication on a daily basis and with the spirit world.